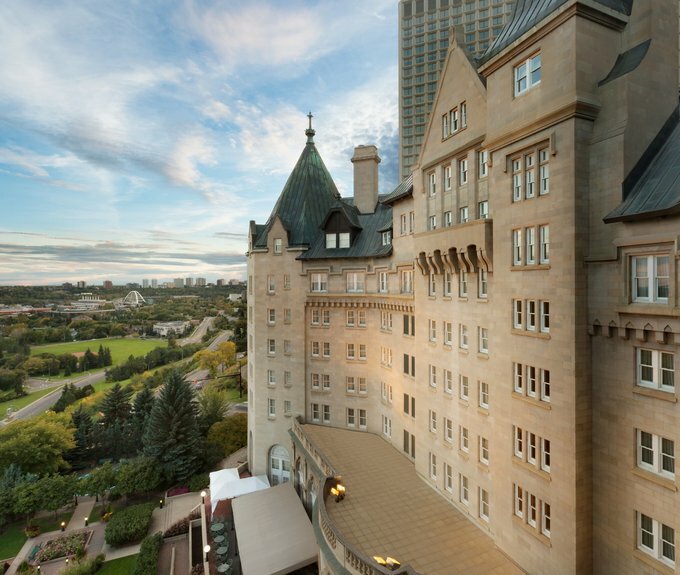 For more than 100 years, Fairmont Hotel Macdonald has effortlessly delivered timeless luxury in the heart of downtown Edmonton. 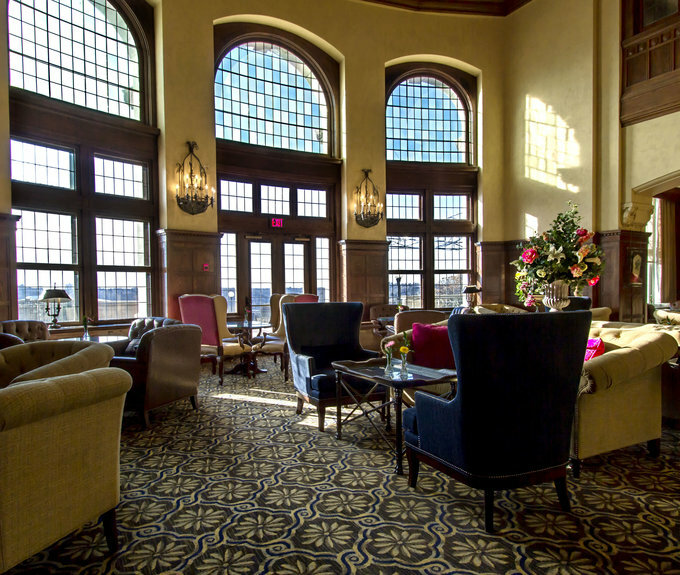 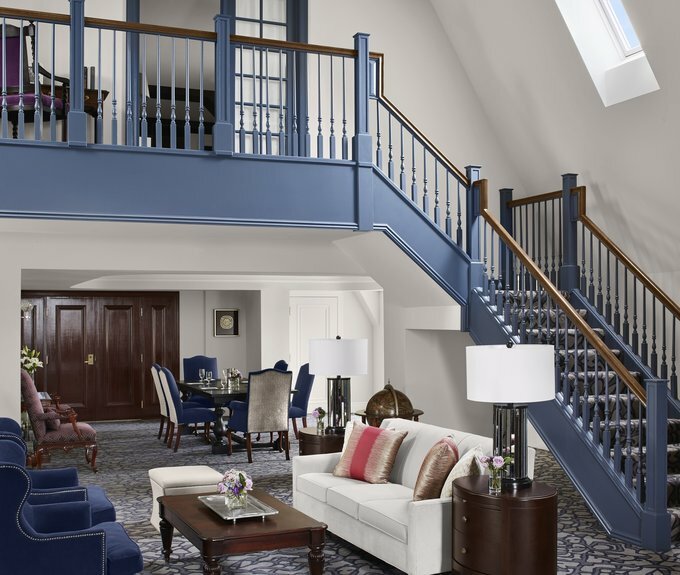 Nestled upon the North Saskatchewan River Valley, the hotel?s charm and ever-evolving elegance has earned it the spotlight as one of the city?s most sought-after locations. 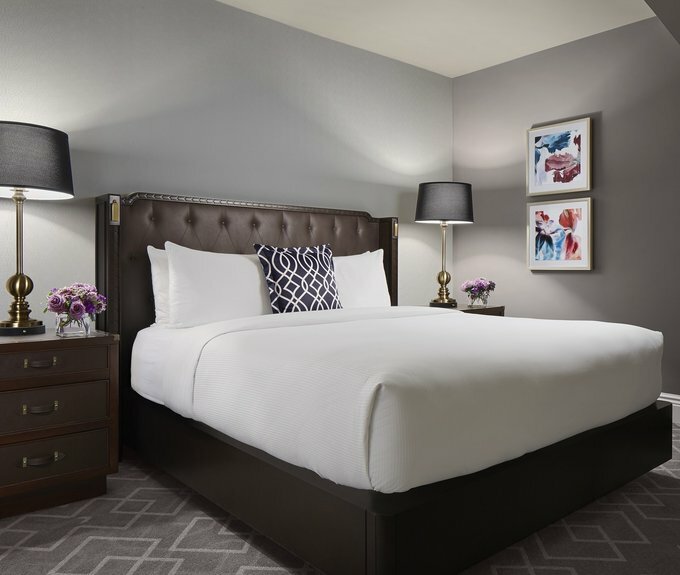 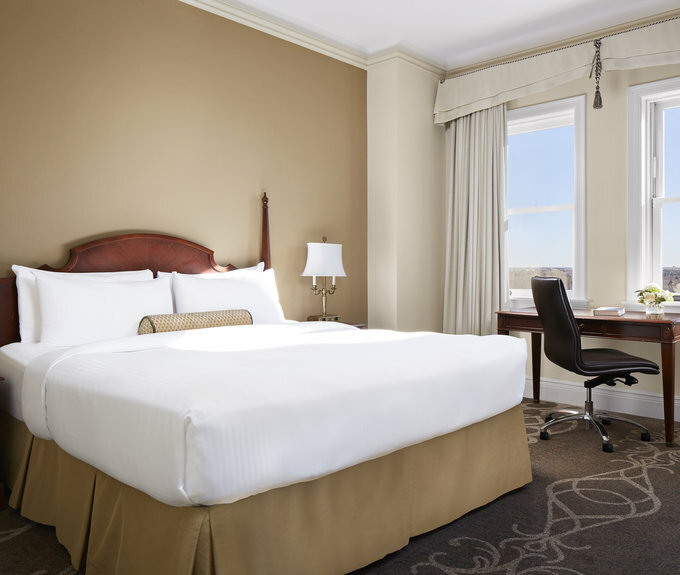 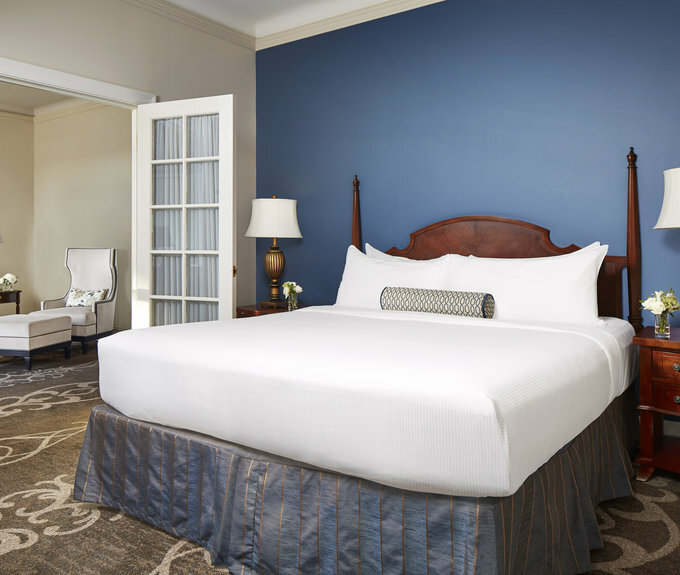 Boasting dignified style and timeless grace, each of our 198 classically-designed guestrooms, including specialty suites, are tastefully adorned with the finest amenities.